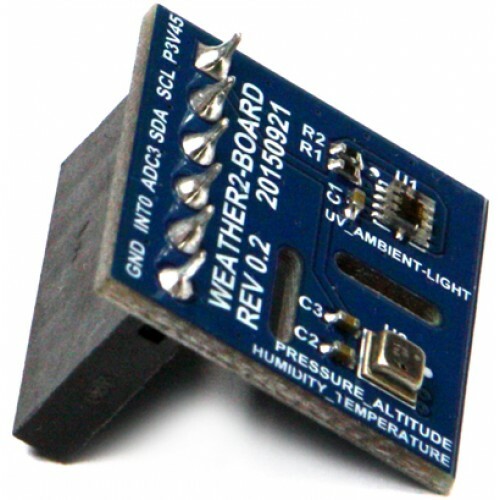 Best low-cost environmental sensing solution with BME280 and Si1132 on one board. The combination of the BME280 sensor and the Si1132 sensor enables measuring temperature, barometric pressure and humidity, UV Index and ambient light at once. 6pin header socket is already soldered. You can simply plug it on to the right connector.